VP HALLOWEEN! Tricks & Treats! Halloween 2017 was a fun time for kids and adults alike! 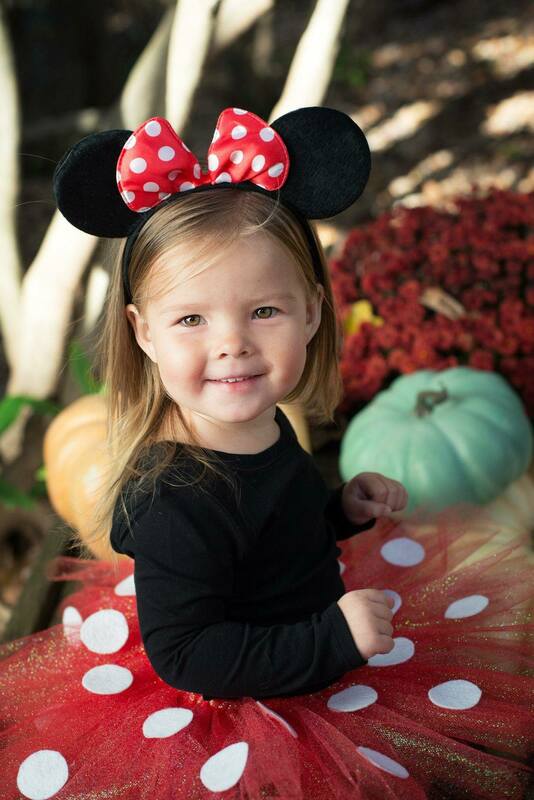 The Vincent Properties gang enjoyed celebrating with their families at Trunk o Treat and fall festivals held around town. Check out the fun costumes Vincent Properties Agents/Staff and their families put together to celebrate the occasion! 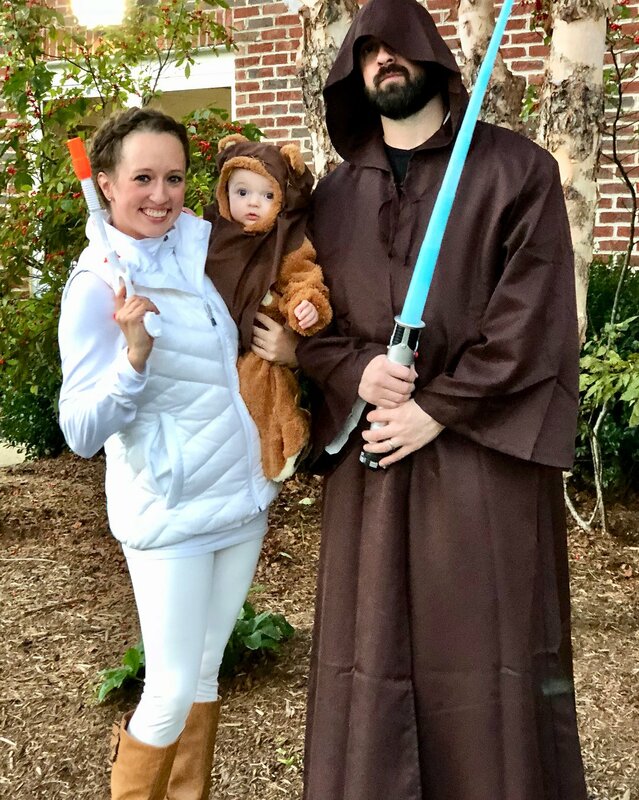 Princess Leia and Obi Wan taking their little Ewok out for his first Halloween! 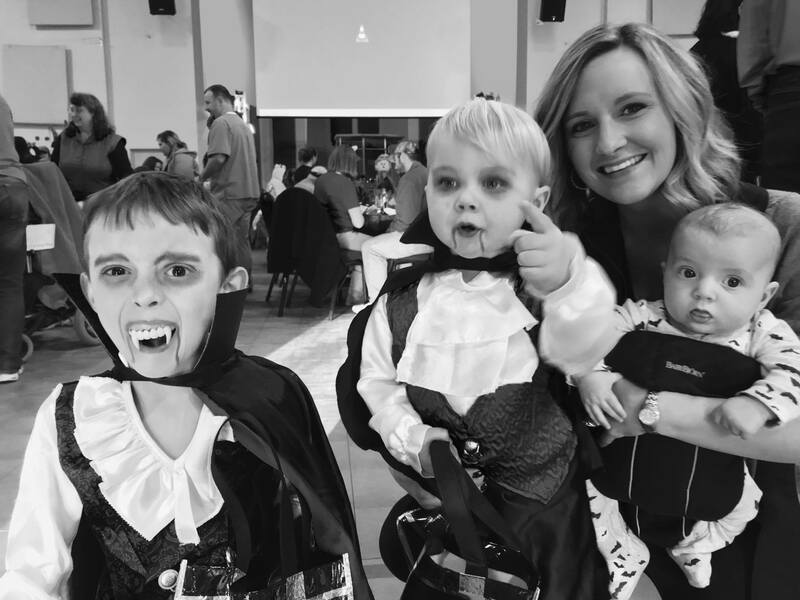 The McDaniel Vampire gang hit the streets and (to their parents joy) brought home TONS of candy! Uh oh! 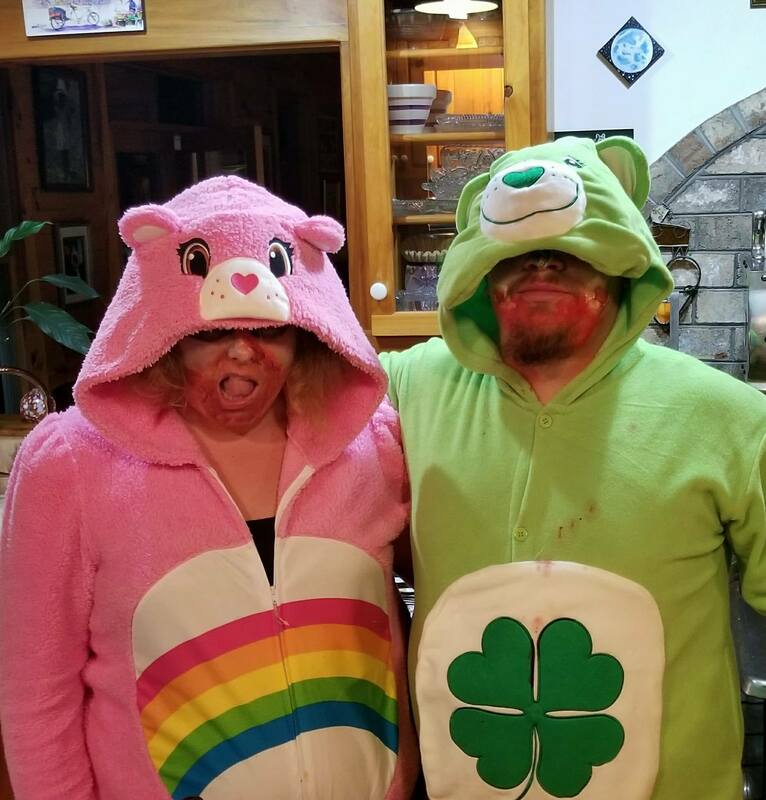 Cheer Bear and Lucky Bear Care Bears have become Zombies! Watch out!